I feel like this summer has all but passed us by. Between our move, getting settled in our new home, keeping up with an increasingly mobile and ever-changing soon-to-be-one-year-old, and last weekend’s trip to see Mike’s family in Indiana, I feel like we have had very few of those “lazy days” people talk about. No trips to the beach, not a single lobster roll, no barbecue or bluefish. 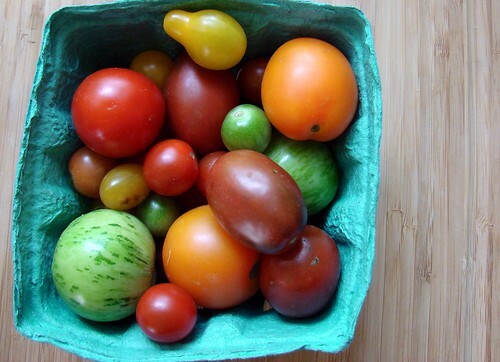 But we do have tomatoes. Every chance we get. 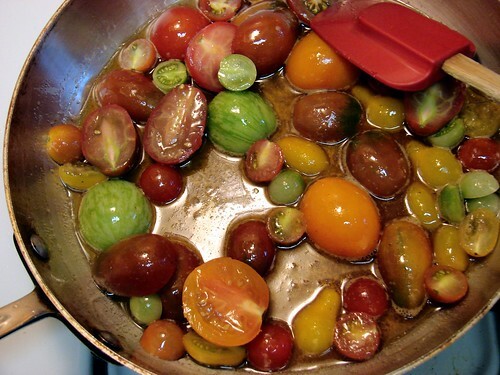 Some of the best tomatoes we’ve had recently were these brown butter tomatoes. I saw the post on food52, and I couldn’t not try it. 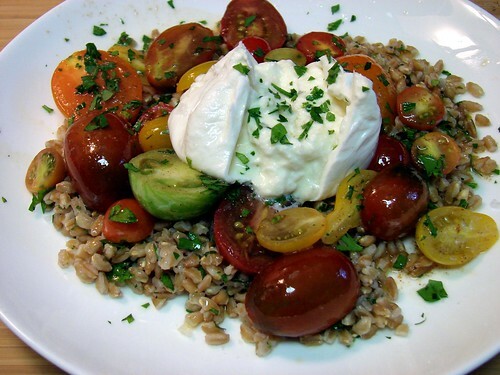 But tomatoes and butter do not a complete meal make, so I spooned them over some herbed farro, and topped each serving with a ball of creamy burrata. Jen & Mike – I am up early heading to the Hope Street Market – I miss seeing you and getting to know Julian….sigh….Happy long weekend…Hope you visit Providence soon!!! We miss you too! 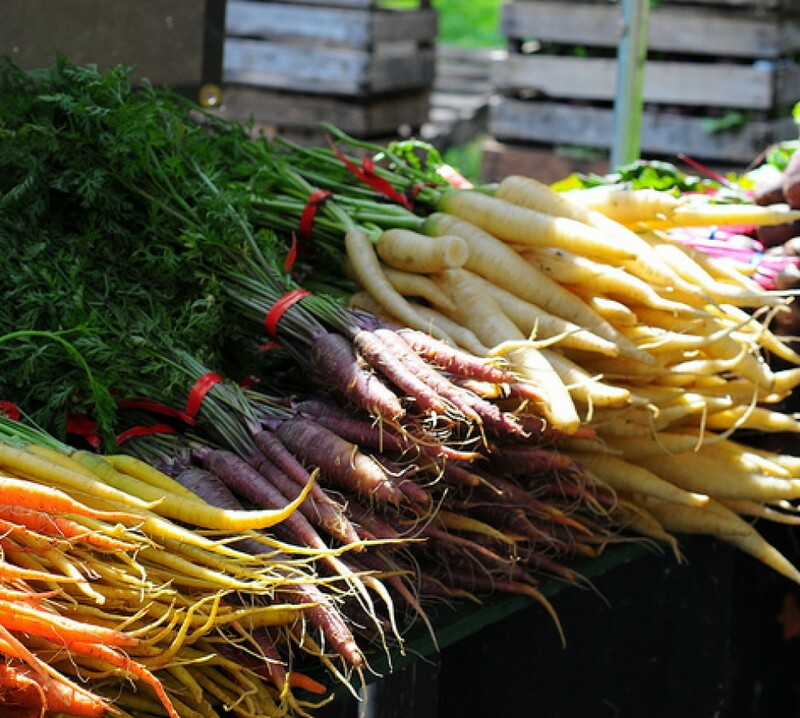 Big hugs to you and Diana and the whole market crew – hope to see you again soon.